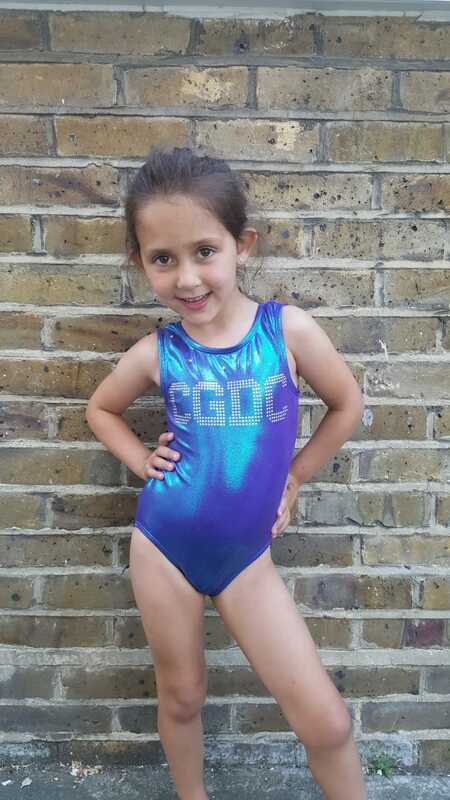 CGDC Gymnastics Starters is a way of getting younger children involved in Movement. We teach the foundations of gymnastics that will help them to learn and grow whilst having fun. We incorporate Stretching, Mat work and Flexibility within our gymnastics classes to provide a nourishing and enjoyable experience using soft mats and equipment including soft floor beams. Taught by our Qualified Gymnastics Coach Sarah.